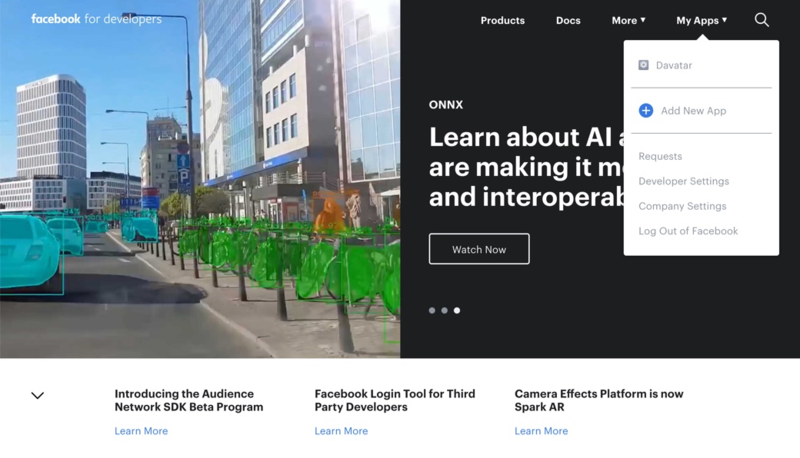 Facebook Messenger will work the same as every other channel in Dixa, ensuring a channel neutral experience. All messages received in your Facebook Messenger inbox will be offered to available agents assigned to the queue in Dixa. 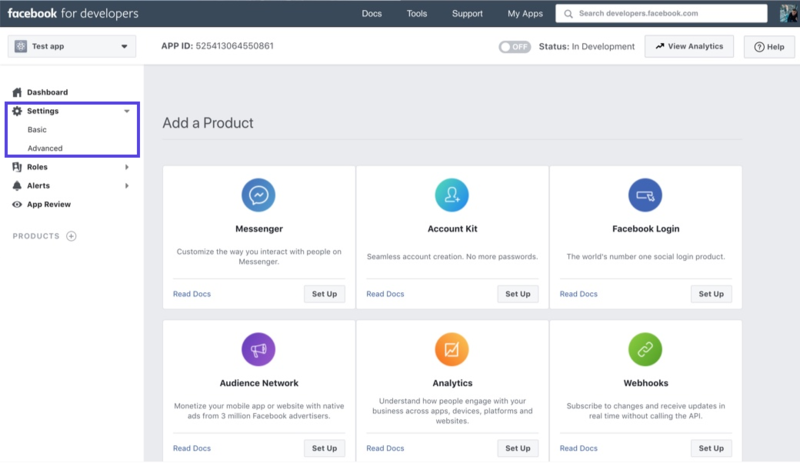 This includes messages customers send through your Facebook page, Facebook Messenger widget on your website and messages sent directly through the Facebook Messenger app. 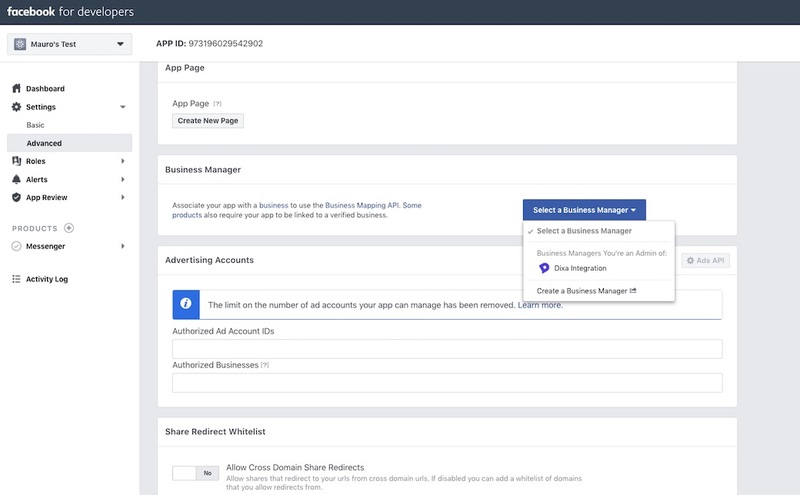 Before you get started, make sure if you are admin of the company Facebook Page in Facebook Business Manager. Go to Facebook for Developers, and click My App and select Add a New App. 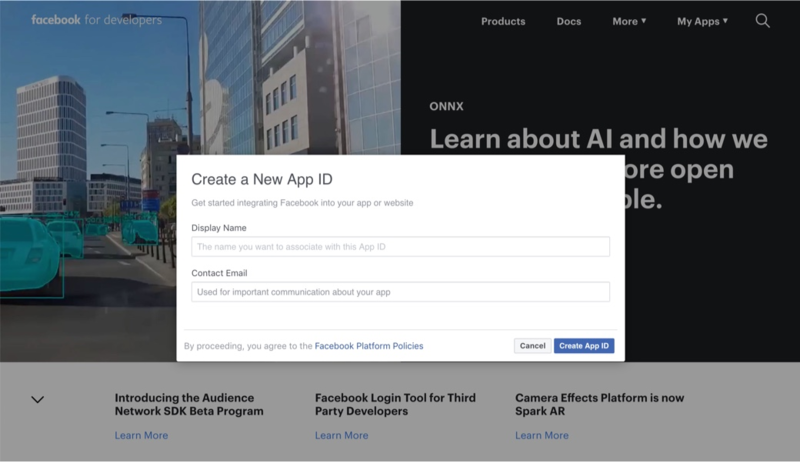 The Create a new App ID pop-up appears. Enter the Display Name (for example, “Dixa Integration”) and Contact Email: that is, the email of the person responsible for the integration. Click Create App ID. Click Settings and then Basic. 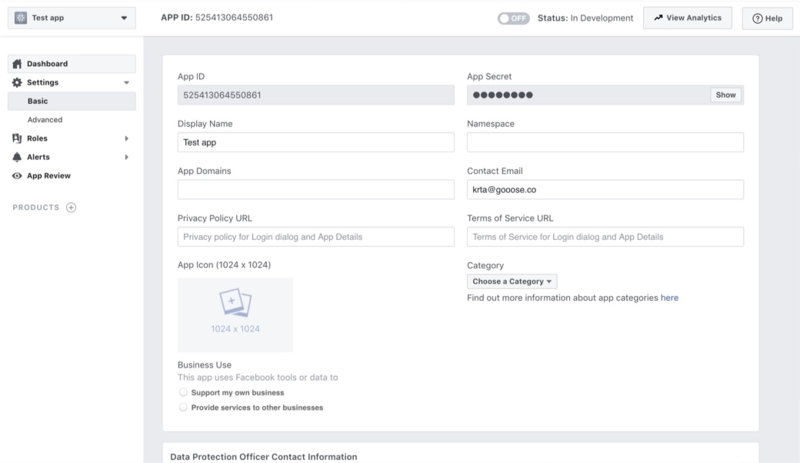 Go to Advanced settings to associate the App with your Business Manager in Facebook. You only have this option if you have admin rights to the Business Manager, which is a requirement. The next step is setting up Messenger Webhooks. Read our guide here.